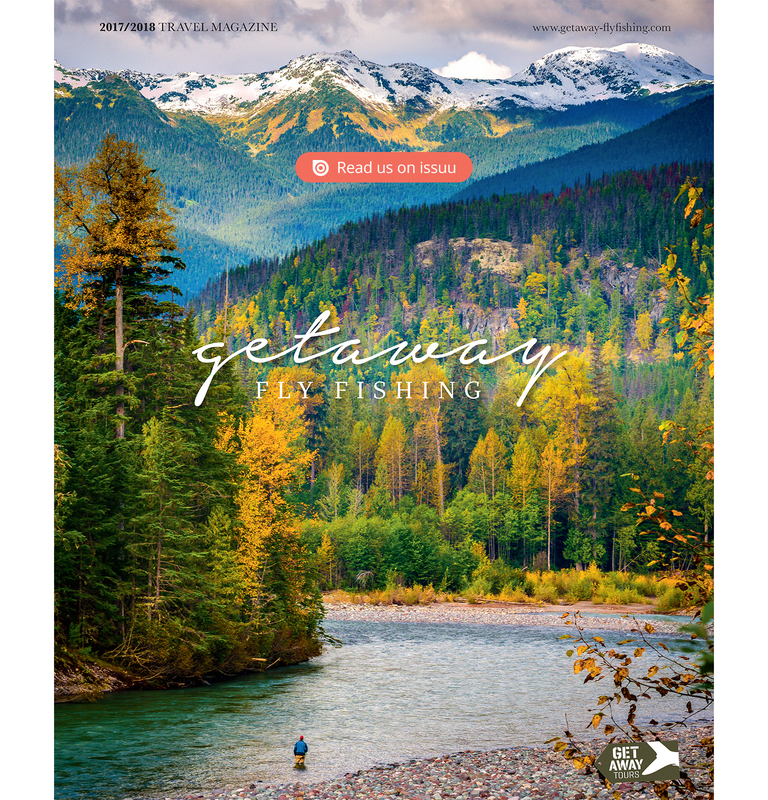 The Getaway Fly Fishing magazine is available in print across Europe. Pick up your free copy at your local Flyfish Europe dealer. Click on the cover to watch the magazine on ISSUU.